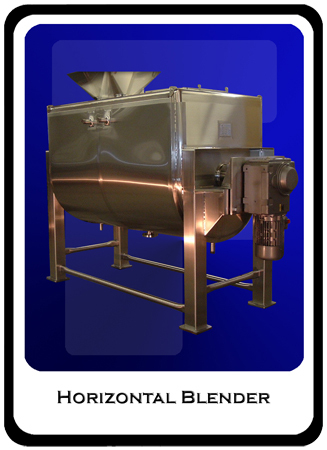 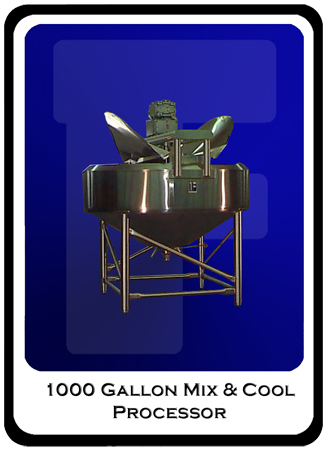 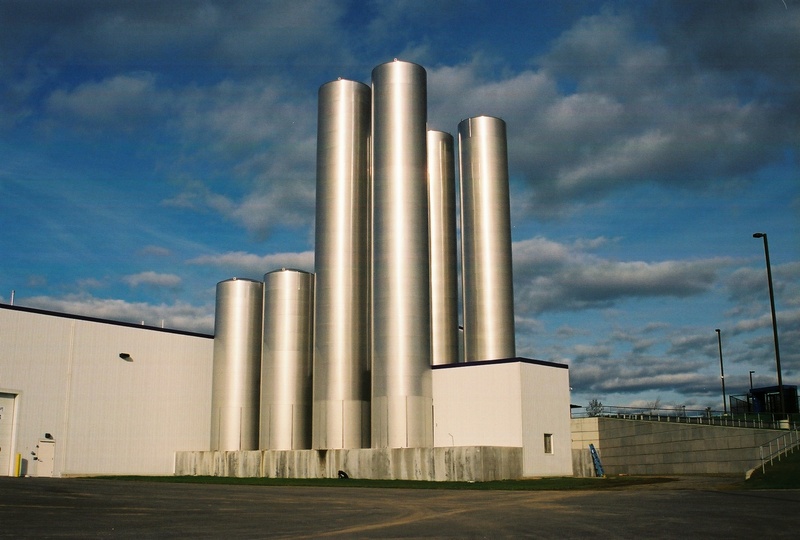 Food & Dairy - Feldmeier Equipment, Inc.
Food & Dairy equipment have been manufactured in Feldmeier Equipment facilities for over 100 years! 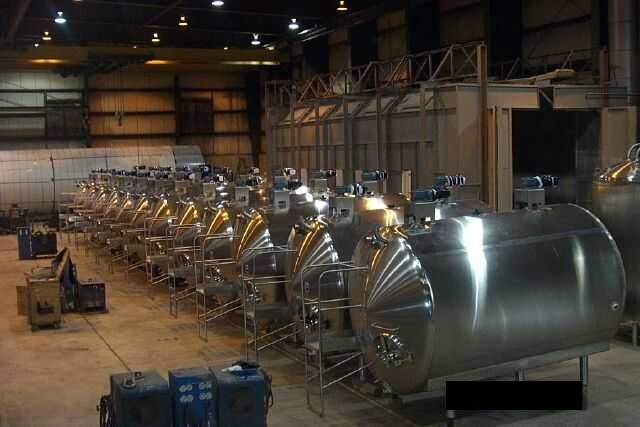 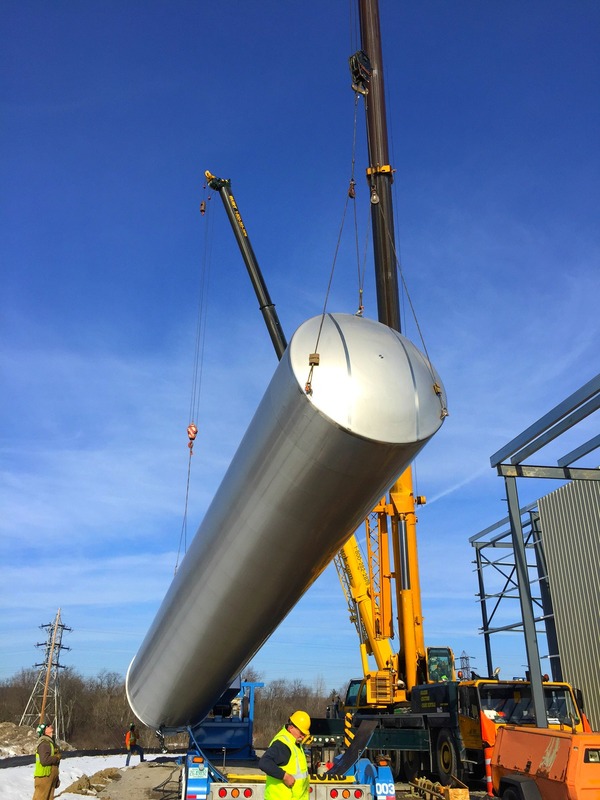 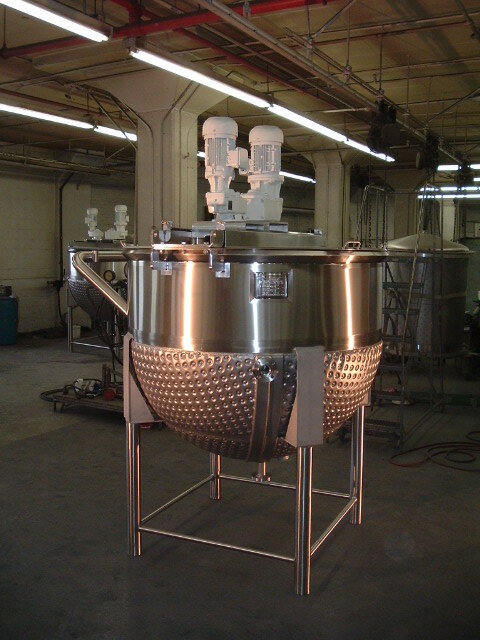 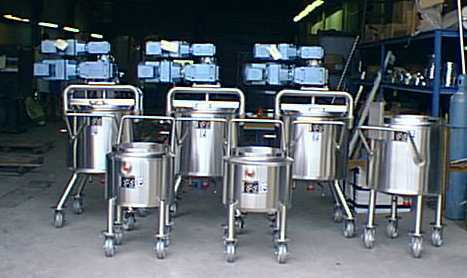 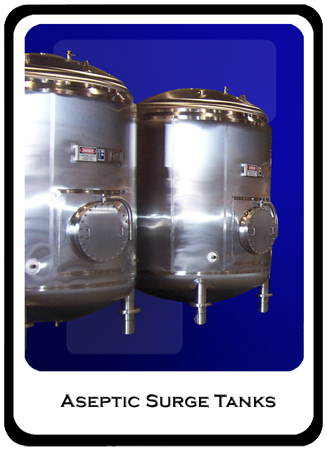 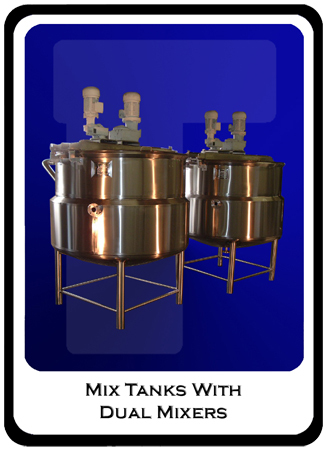 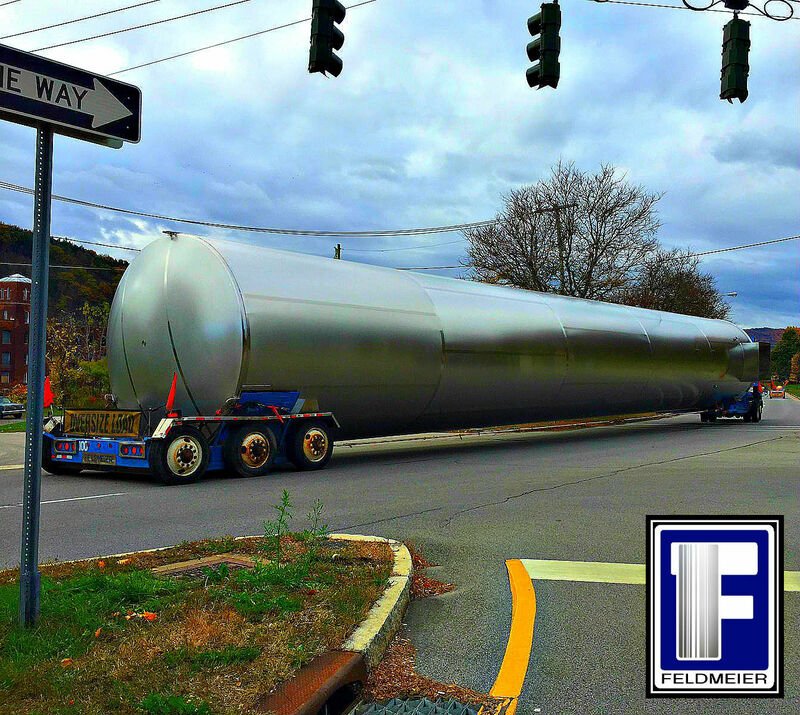 Having manufactured over 25,000 tanks during this time Feldmeier knows your application. 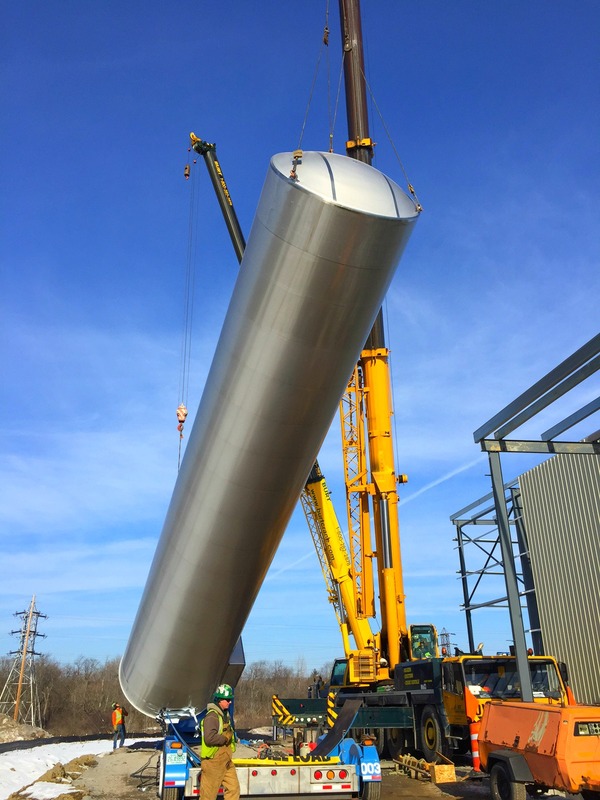 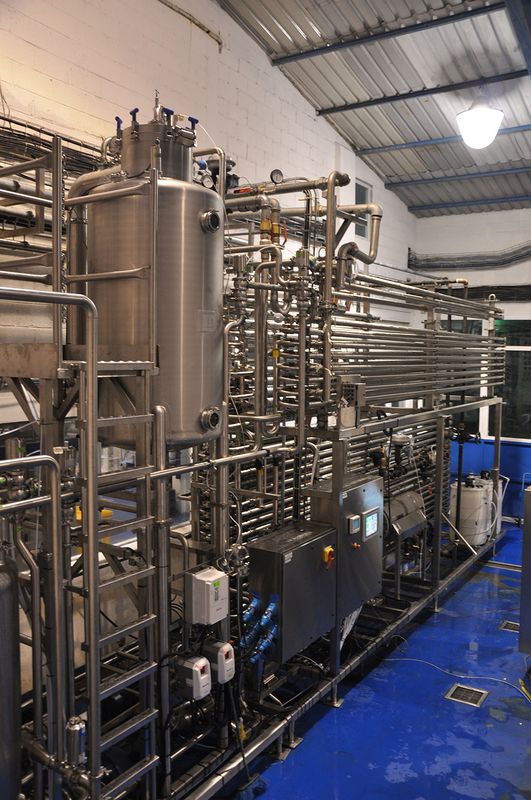 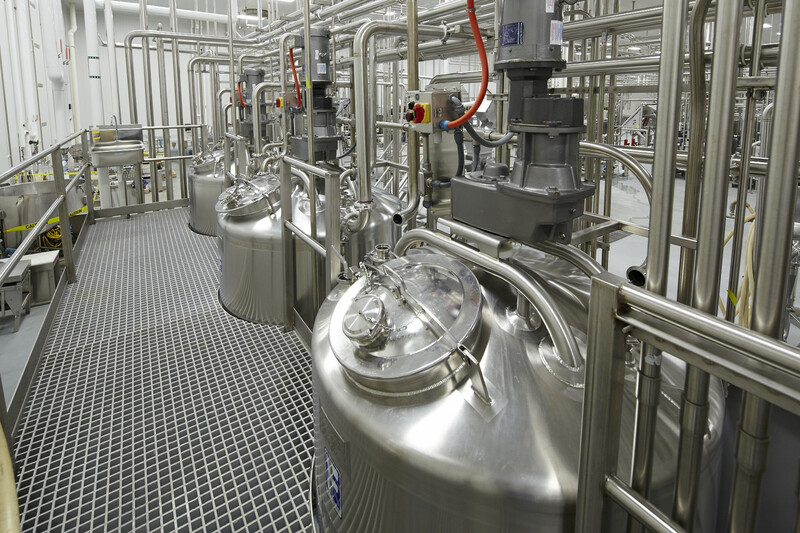 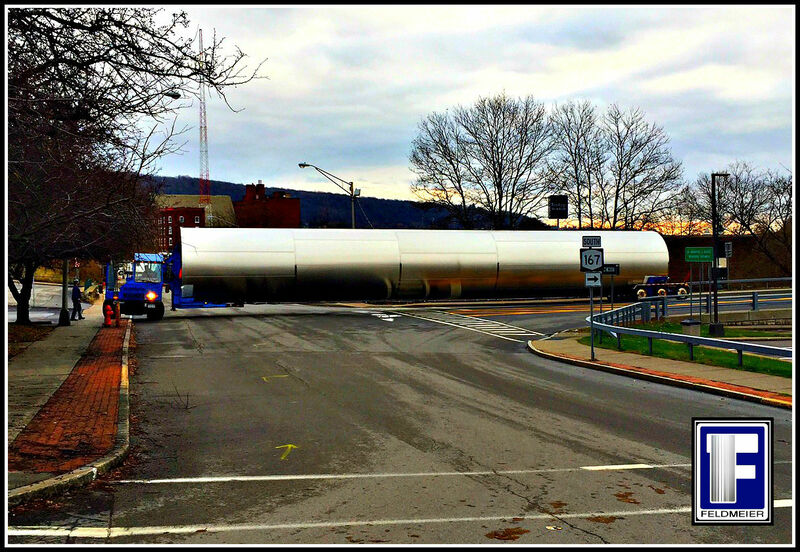 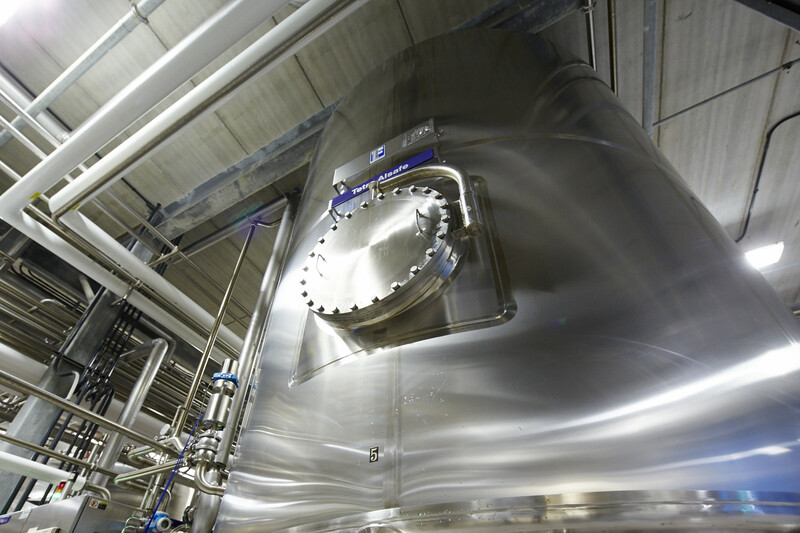 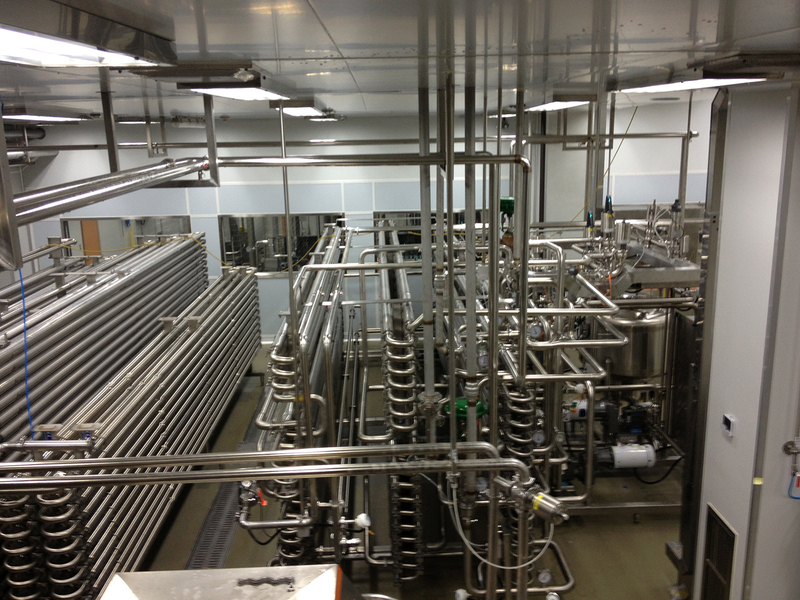 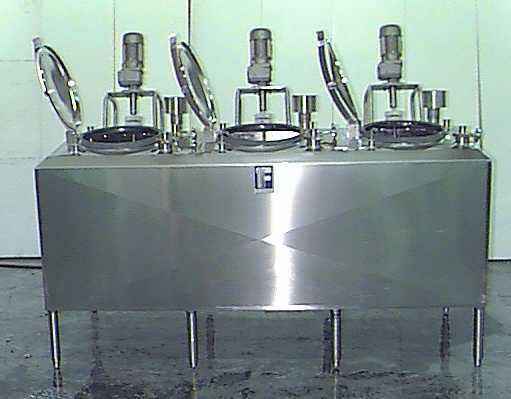 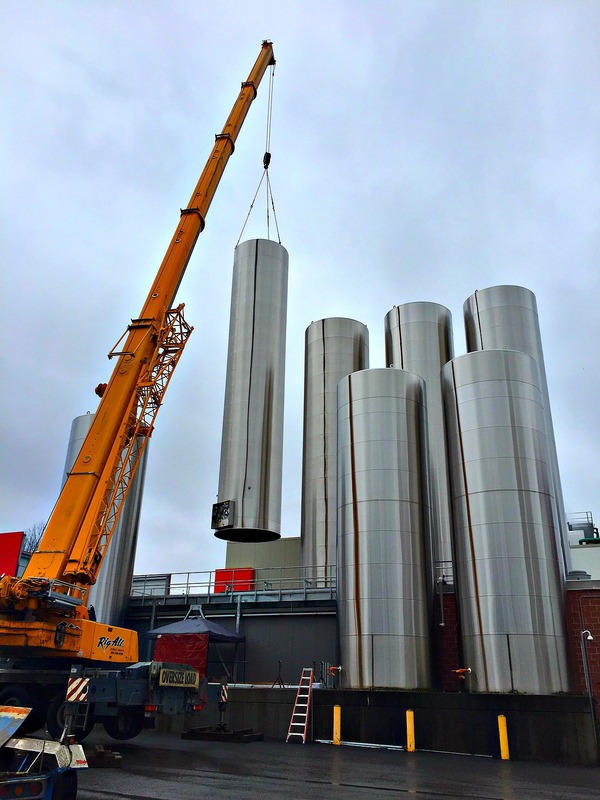 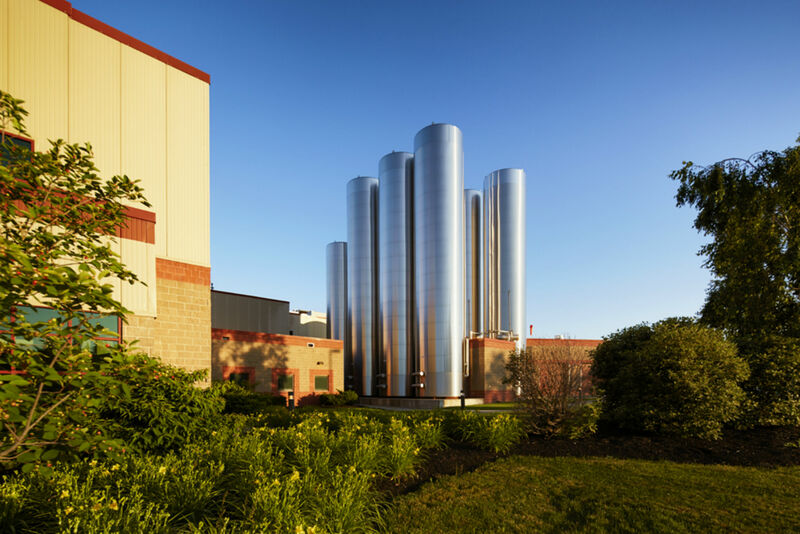 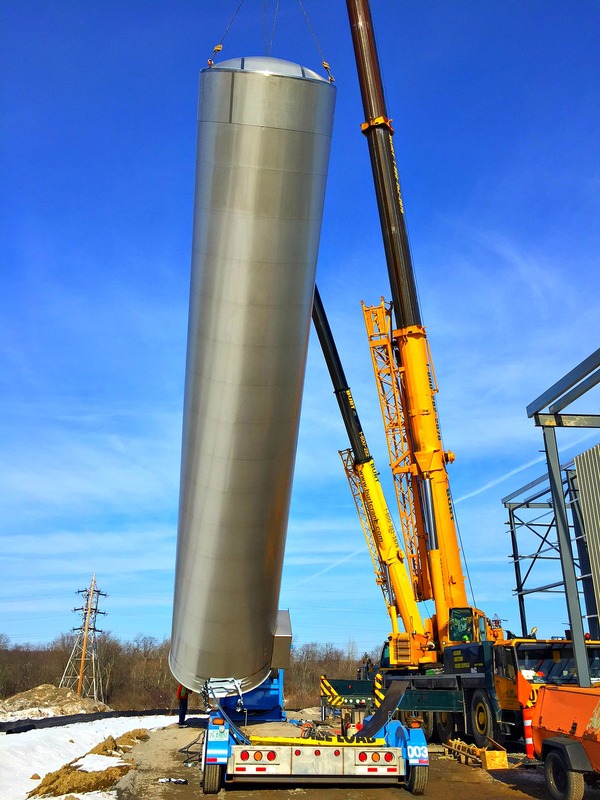 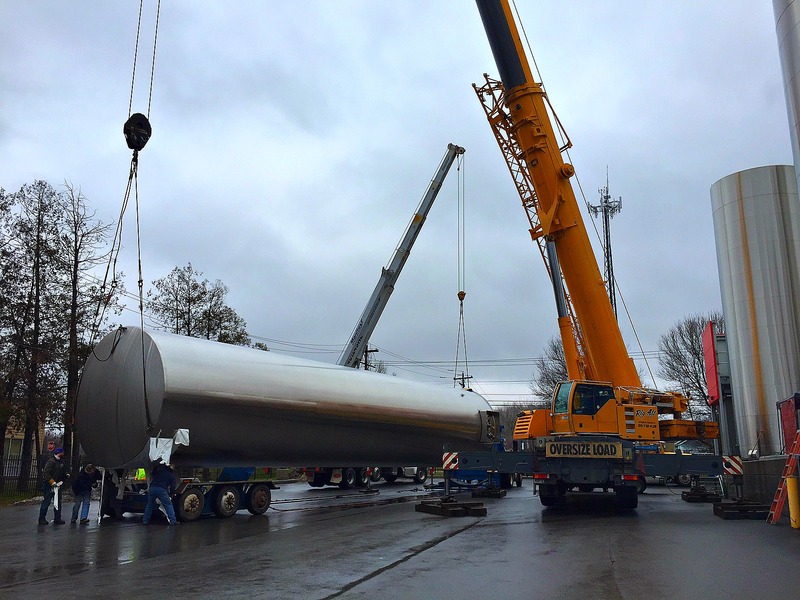 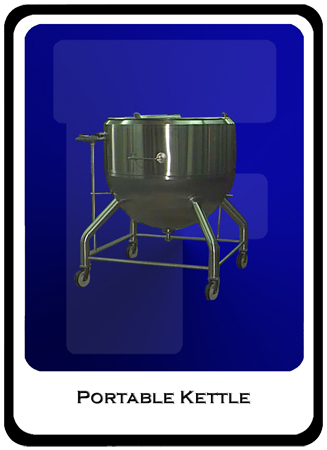 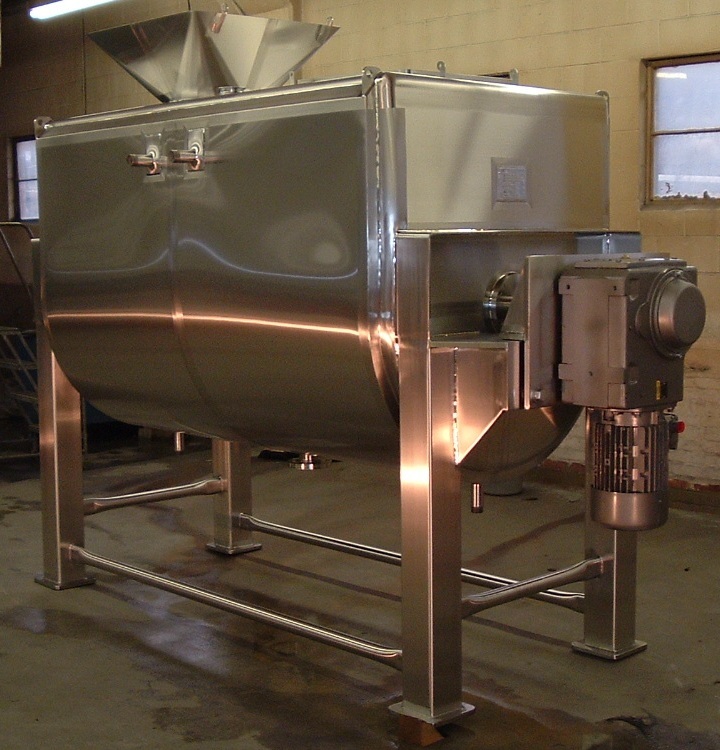 Whether you are a traditional dairy or are producing yogurt, cheese, powder, or ice cream, Feldmeier tanks will make your process a success.